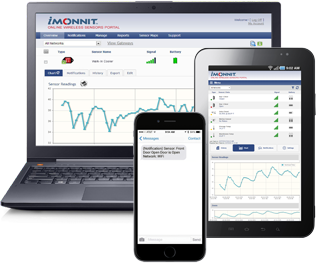 Medical Refrigerator Temperature Monitoring | Monnit Corp.
Will you know when your refrigerator fails overnight or the weekend? How much money will you lose throwing out bad medicine? Do your employees record refrigerator temperatures as directed in FDA regulations? Are there gaps in your data? 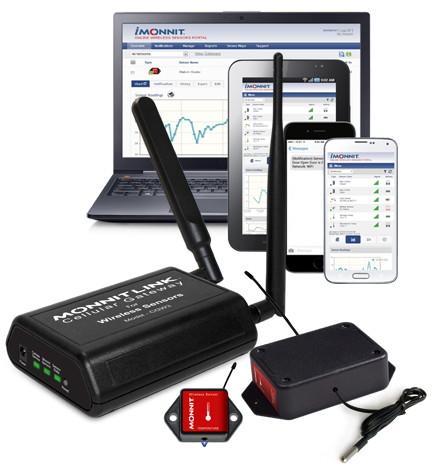 Implementing Monnit's wireless temperature monitoring solution provides medical companies with an efficient, low-cost way of knowing if a refrigerator is failing, saving you thousands of dollars in wasted medicine and vaccines. Monnit's system provides a simple yet comprehensive means of recording and presenting medicinal storage information to FDA inspectors.